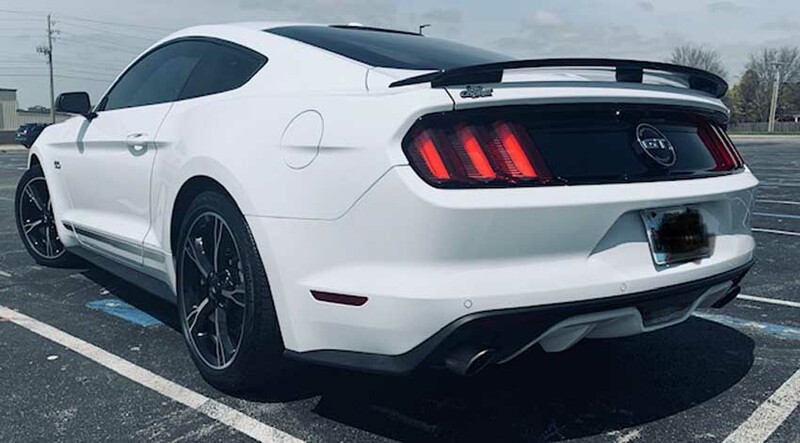 6th gen white 2016 Ford Mustang GT CS 6spd automatic For Sale. Fully loaded with heated/cooled leather, navigation, back up camera, blind spot alert, track apps, Sync3, shaker stereo with 10” sub. 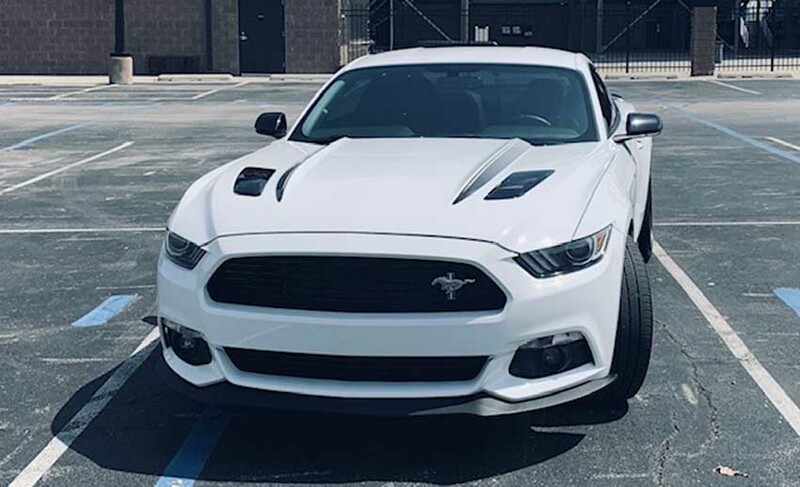 This car is 435 hp with a six speed automatic with paddle shifters. It is like new inside & out. Has good tires & has been adult owned & driven. Contact phone – 918-729-5499 – Also, can send inquiry (contacting by email). Car located in – Tulsa, Oklahoma, US.